I’ve had several exchanges with folks on the twitterverse and interwebs lately about their writing playlist. I’ve come to the conclusion that music, and what kind of music, helps me write. The most important thing about a writing playlist is that it should be something I’m familiar with. If my mind is focusing on the music or the lyrics, then my mind is not engaged in the work of writing. That is why streaming music or listening to NPR doesn’t work for me when writing. It has to be older stuff I’ve heard a million times. So here goes some of my writing playlists. Dialogue (generic)–Something instrumental. For generic dialogue I don’t need words in my mind as I’m trying to find out what my characters are saying to each other. I don’t want my characters quoting George Jones or Jimi Hendrix. Classical is okay, but so too is blues and jazz. Green Onions by Booker T. & The M.G.’s is excellent to just loop over and over until the scene is written. Yo-Yo Ma is great for this too. Dialogue (intense/arguing)–Church hymns. I don’t know why, but something about church music makes me think about arguing. Let the reader understand. Dialogue (internal)–When I am thinking about what another person is thinking there is only one authority: Johnny Cash. Theological Themes--Pastor Butch Gregory stories always have theological themes, and for that I need to listen to Rich Mullins. Dream Sequences/Flashbacks–Norah Jones, because she just sounds so dreamy. Crime/Violence–I’ve got a playlist I call “War/Spy” that has a heavy dose of Talking Heads, James Bond theme songs, Blondie, U2, Hall and Oates, and Mumford and Sons. I know that doesn’t make a lot of since genre wise, but it does to me. Fight Scenes–Guns-N-Roses. It is important to know where you are. You’re in the jungle baby. Travel Scenes–I’ve found that my characters seem to always be traveling somewhere, and when they do, Led Zeppelin Rambles along. 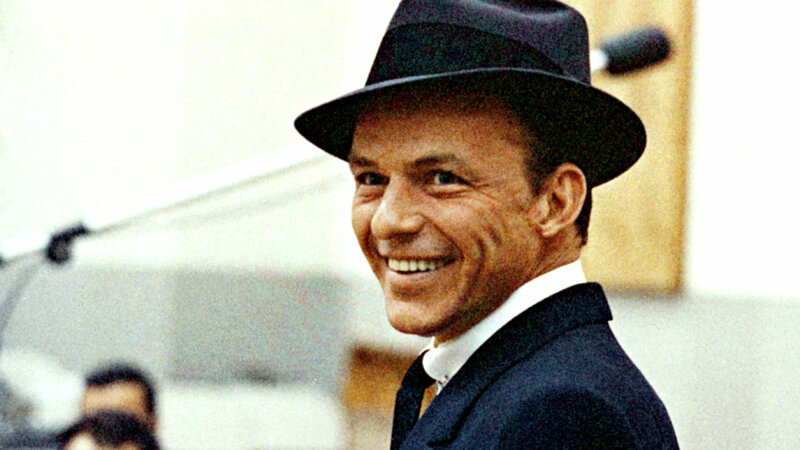 Plot Development–Frank Sinatra. I’ve got him under my skin. Romantic Scenes–I don’t put a lot of romance in my books, but when I do, I prefer Cole Porter. Techno–While writing sci-fi, sometimes I need to describe technological things which may or may not be real, but which are technological. There are two groups that help me with this. One is R.E.M. 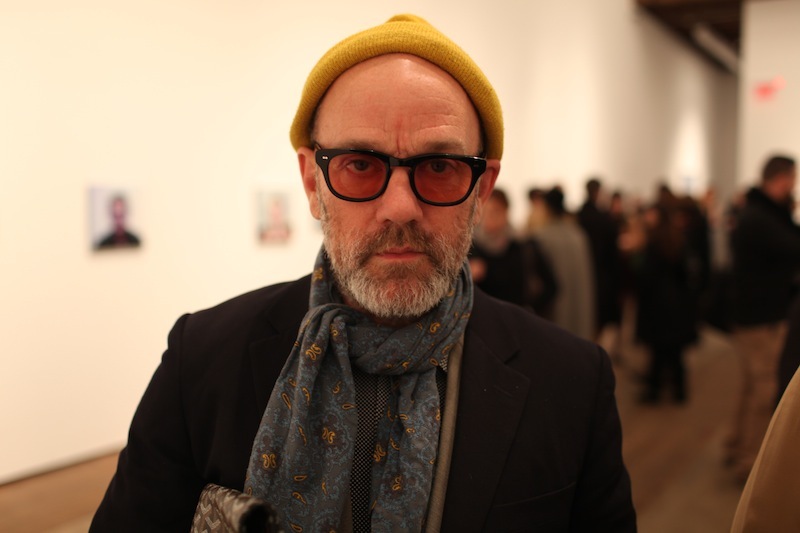 I mean, Michael Stipe may actually be a character from a sci-fi novel. The other is ZZ Top. In my universe(s), all megalomaniac evil scientists wear cheap sunglasses. When In Doubt–Sometimes you don’t know what is going to flow out of the fingertips, and when that happens I hit an 80s mix. Duran Duran always gets the creative reflex going. There are a lot of other artists and genre’s I listen to, but these are the ones that most often find their way into my ear bud while writing. I’d be interested to know what you listen to when you write. This is a question I’ve reflected on since my youth. I can’t write (or read, as it turns out) in any serious way when there’s music on, unless I tune it out (like if, say, I’m in a public place). I can do it casually, but even then I prefer not to. It scarcely matters whether I know the music or not, and, although music with words is more distracting, it only barely matters whether there are words. I know a lot of folk who do, though, put on some tunes while they’re reading or writing. It’s never worked for me, though: too many voices vying for my attention, I suppose. virgil, perhaps that is because you are a true music aficionado. i am not a musician, cannot play, cannot sing, cannot even clap. i listen to it as one, perhaps, listens to the babbling brook or the singing birds. thanks for commenting friend. I can only listen to instrumental music when I am writing, and even then sometimes it is distracting. Words always distract me. When I was younger I needed songs; it was like they released my mind to think. When I was younger, I could not cope with silence; now I cannot cope without it. Your list is fascinating. I know this psychiatrist who….. Previous Previous post: WHAT ARE YOU MOST CONCERNED ABOUT?